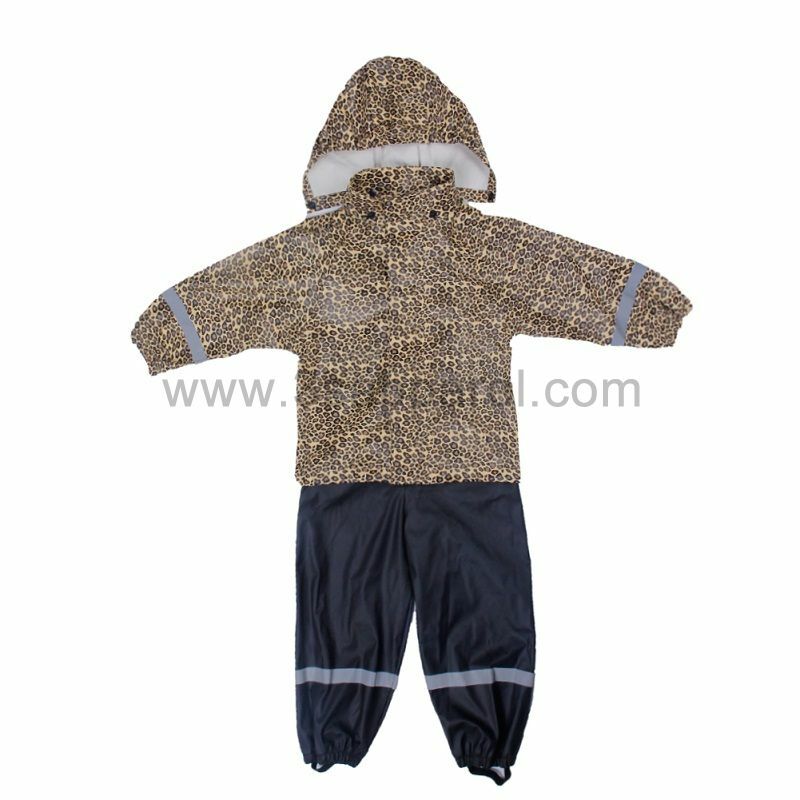 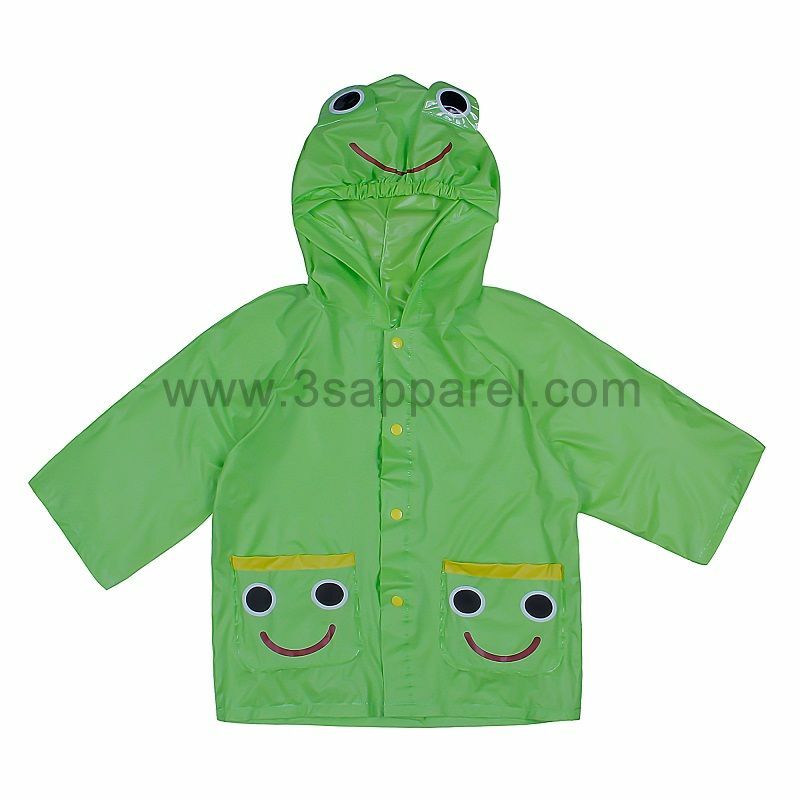 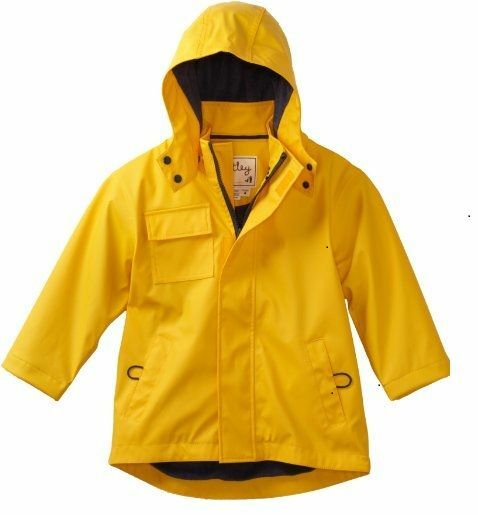 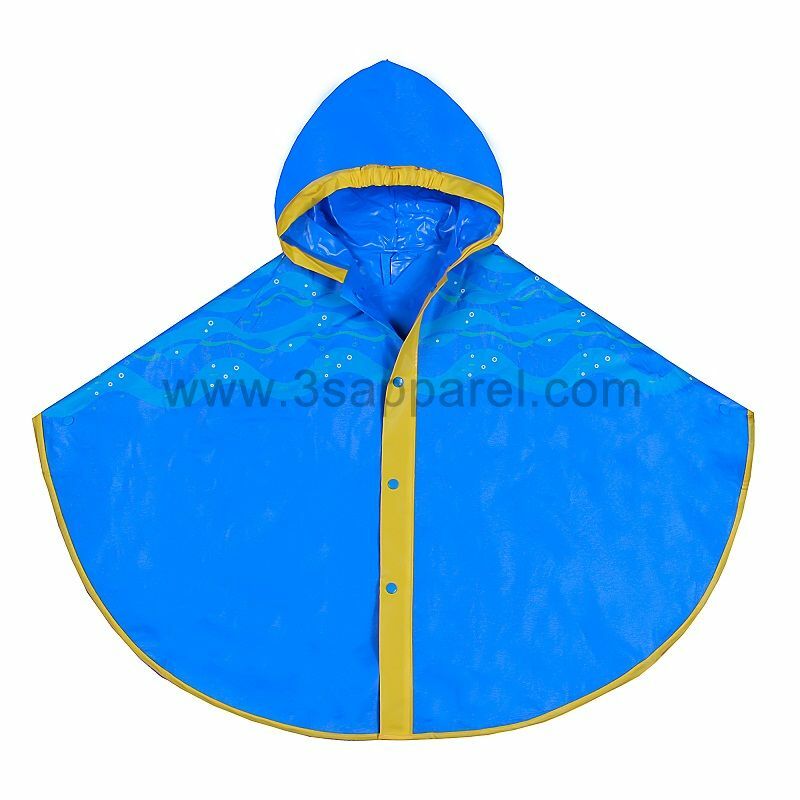 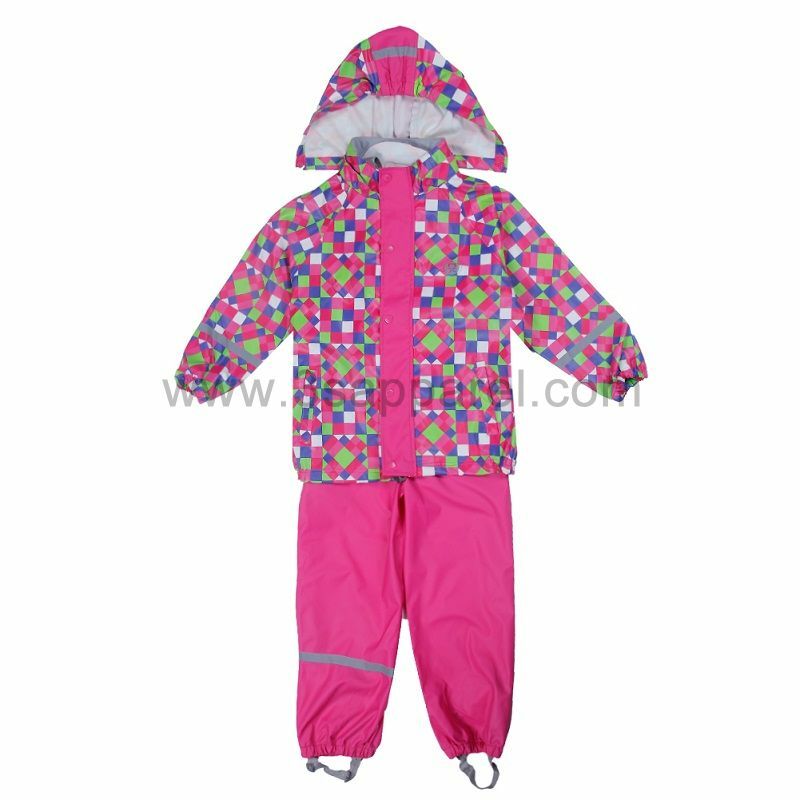 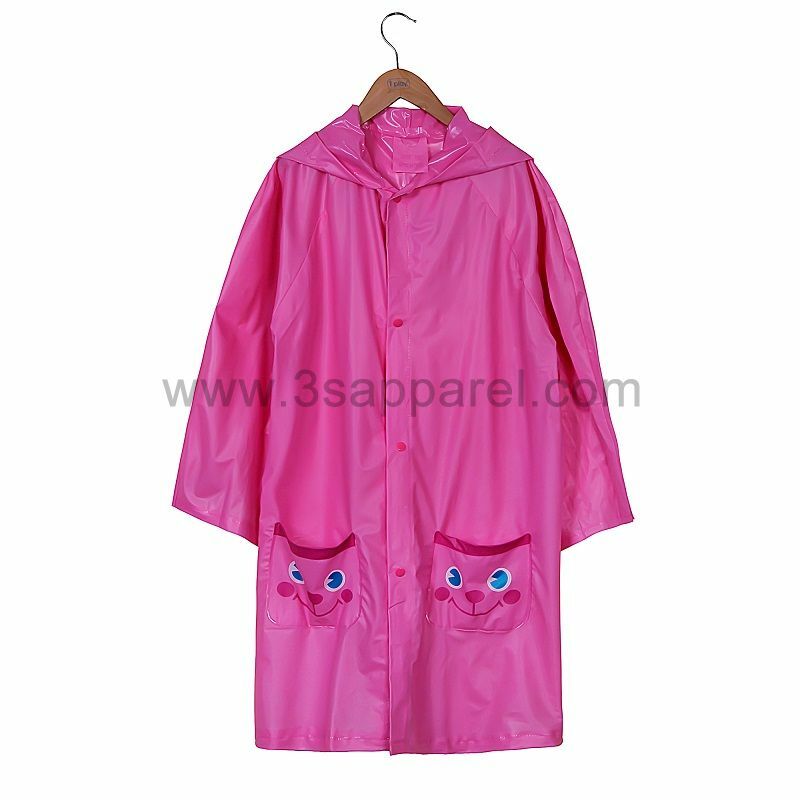 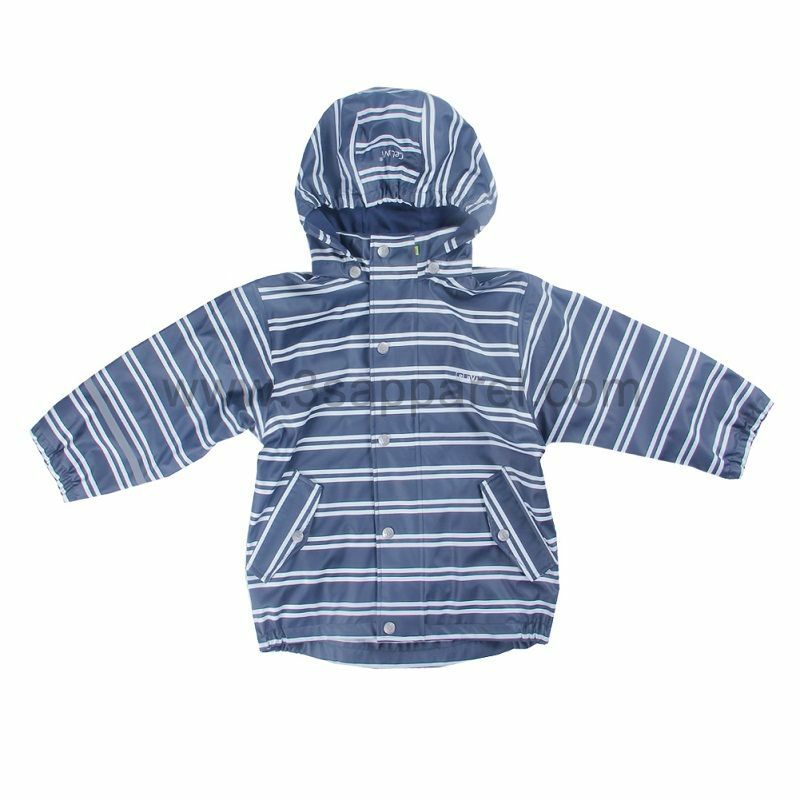 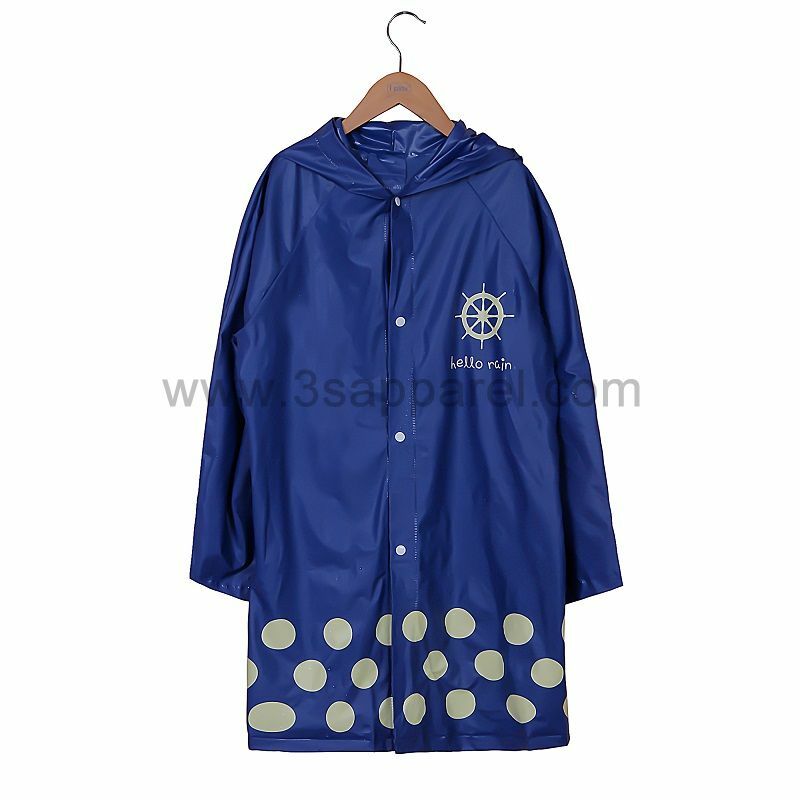 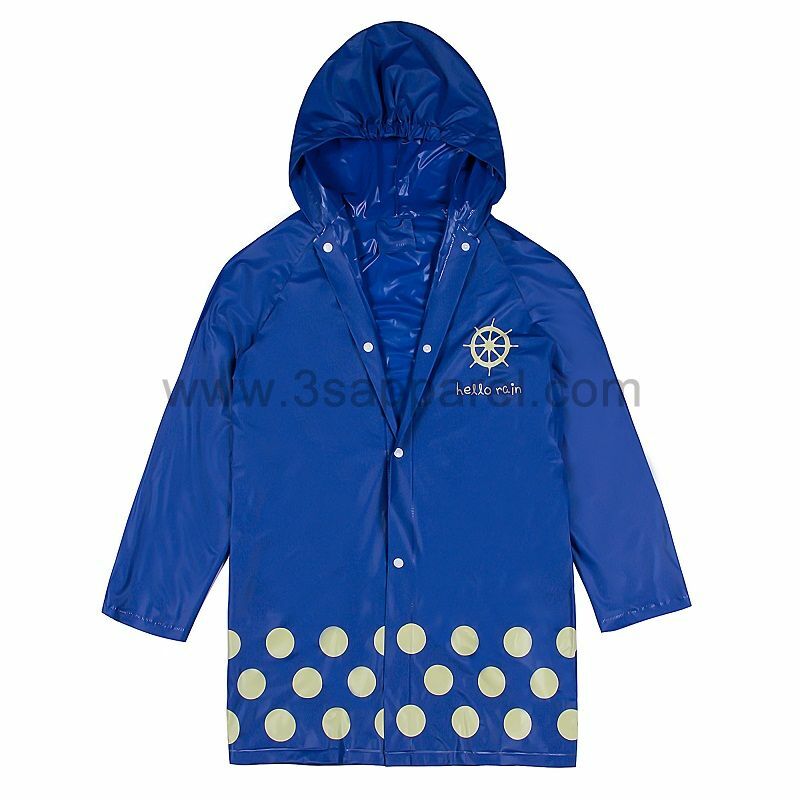 DESCRIPTION: Our jacket can make your whole body warm and dry in a rain day. 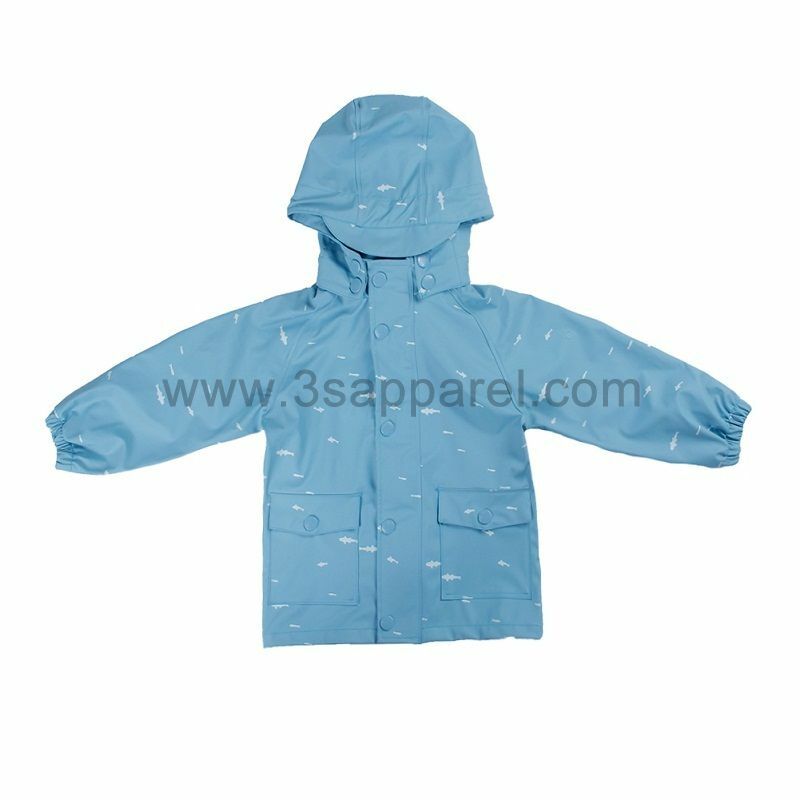 There are two pockets on the body. 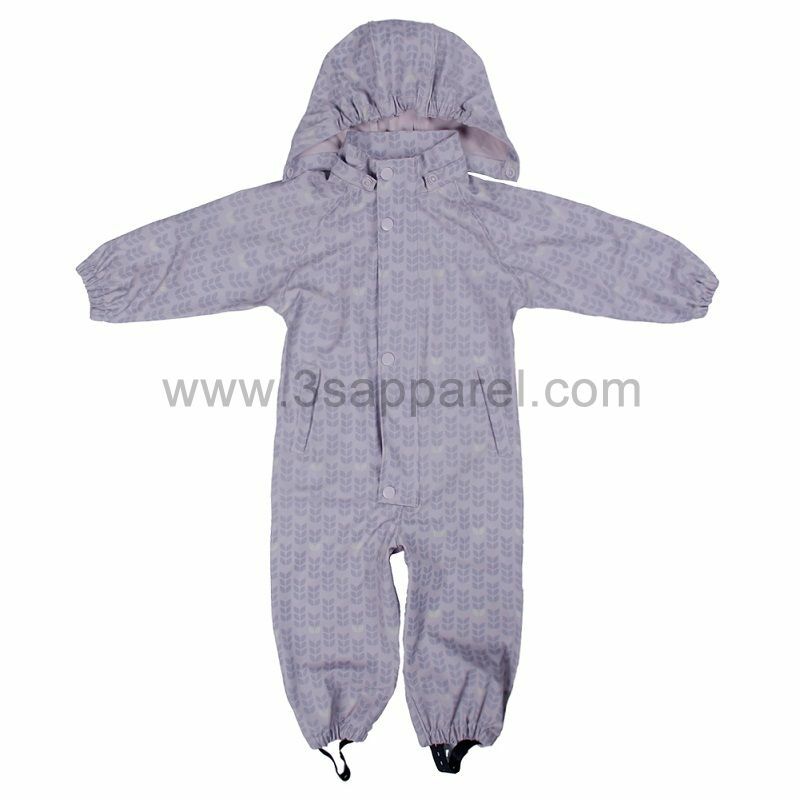 The hem elastic can make you feel more warm. 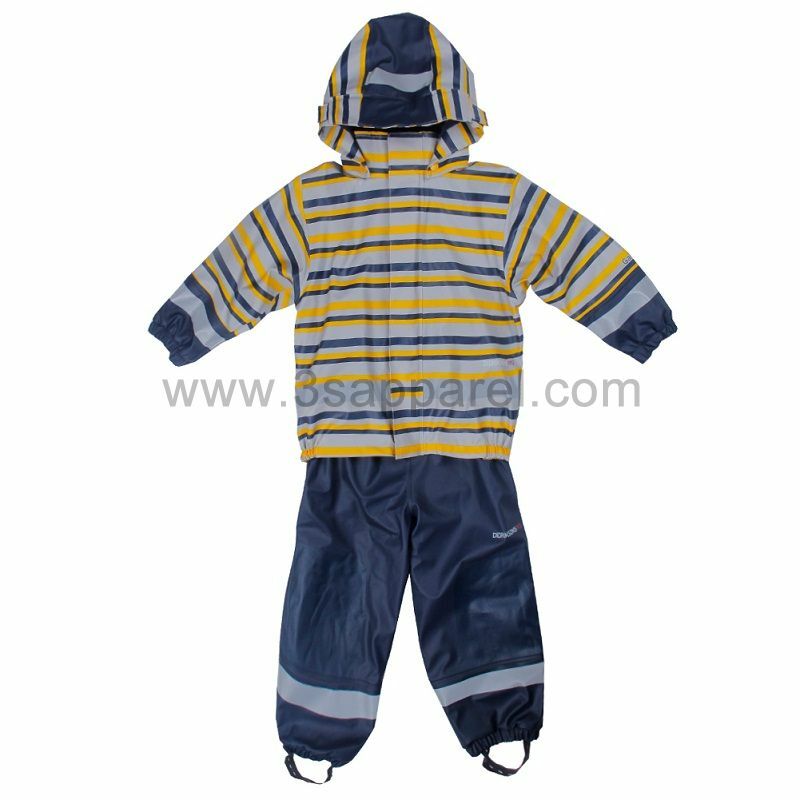 The reflective tape on the sleeve and leg will be very visible when the light is darker and keep your safety.